Have you tried Raw Water? 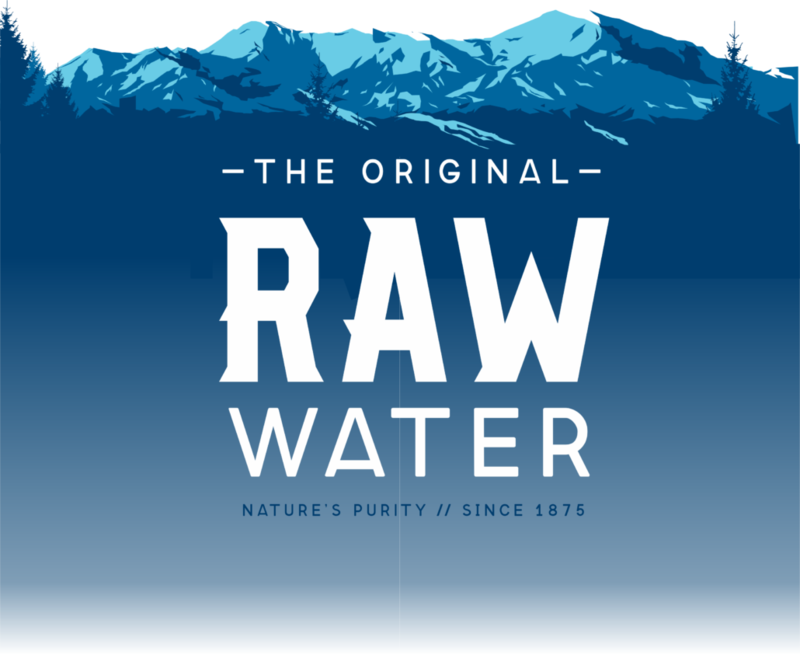 Raw Water is a Premium Grade spring water from Maine. It is one of the rarest and most extraordinary products you will ever have the chance to drink. Summit Spring Water—unlike any municipal tap water—is authentic, free-flowing natural spring water that comes from a single protected aquifer deep beneath the pristine forests of Maine. Collecting only the natural overflow without the use of pumps, bore holes, or other artificial means that can offset the balance of nature. Nature’s purity since 1875, try one today! For more information, please check our Summit Springs.